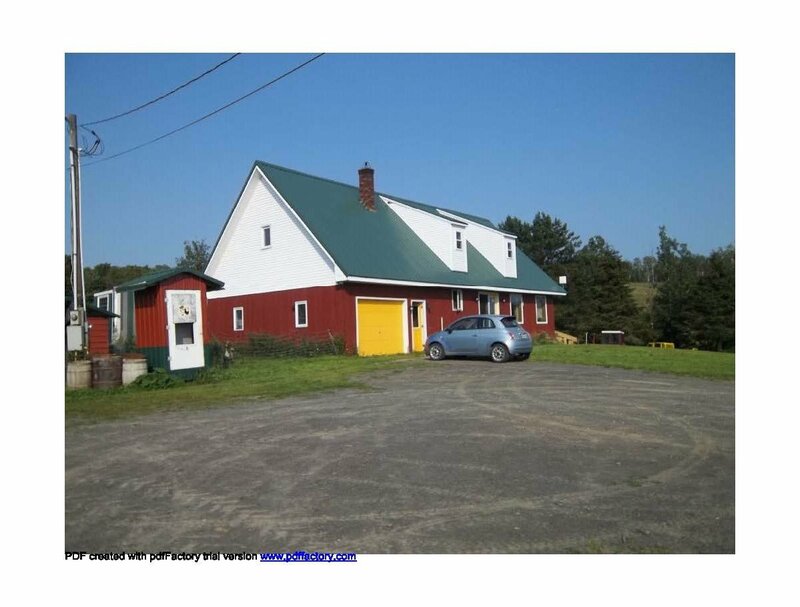 Built 1987 38' x 60', 1.5 story (cape cod style), fully furnished, hot water base board oil/wood-coal boiler, excellent, 4 bedrooms, 2 full baths, attached cold room 8' x 16', new propane cooking oven, new washer/propane dryer, new 2008 metal roof, full walk-out basement. 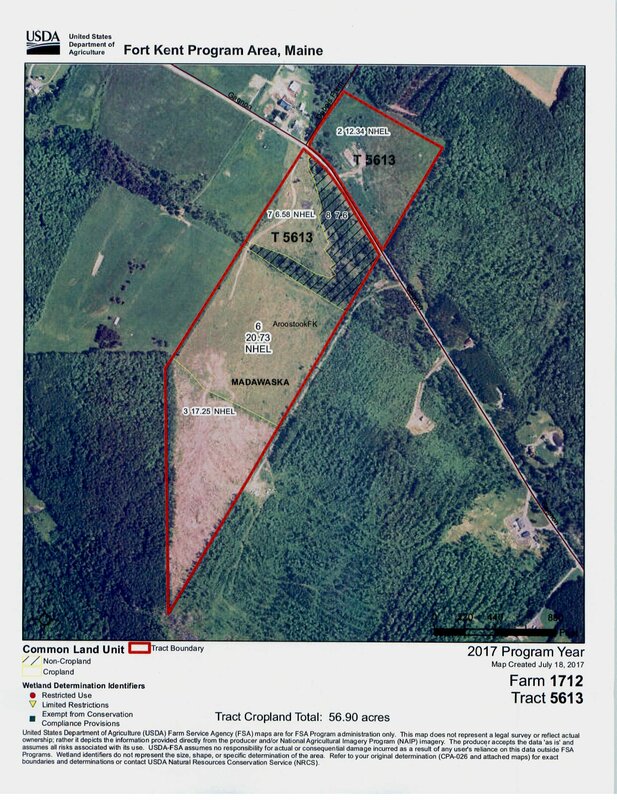 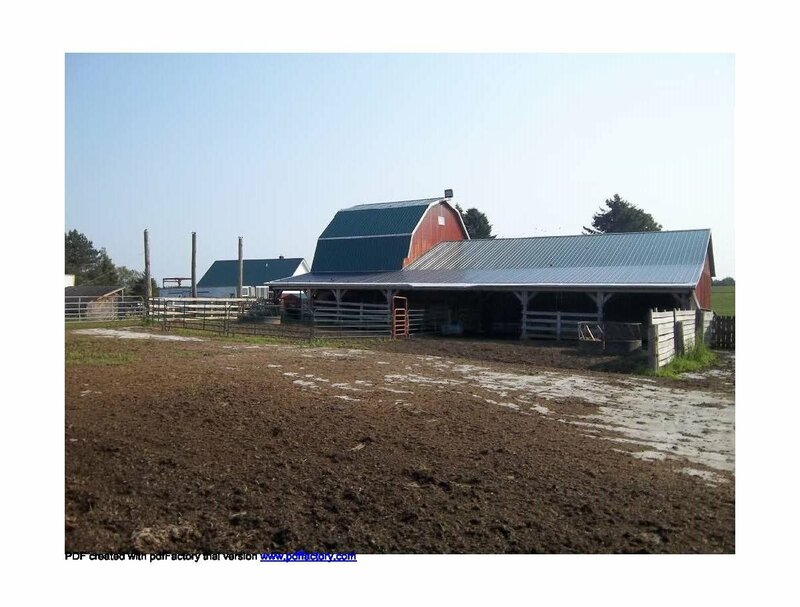 The owner wishes for this farm to remain a viable agricultural operation. 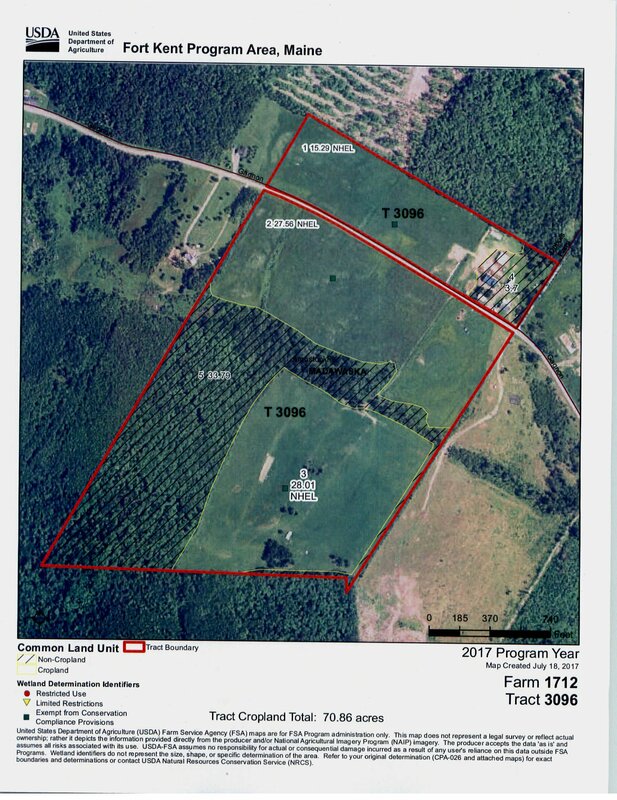 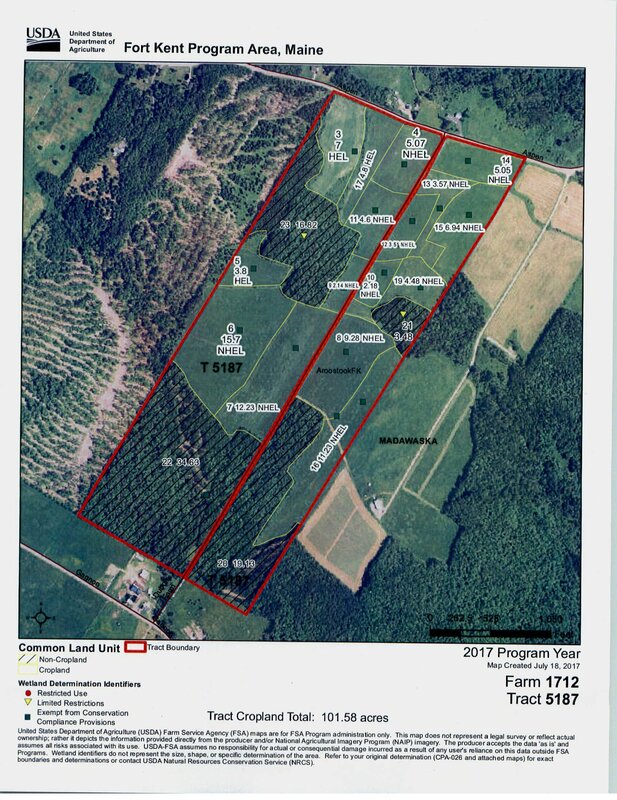 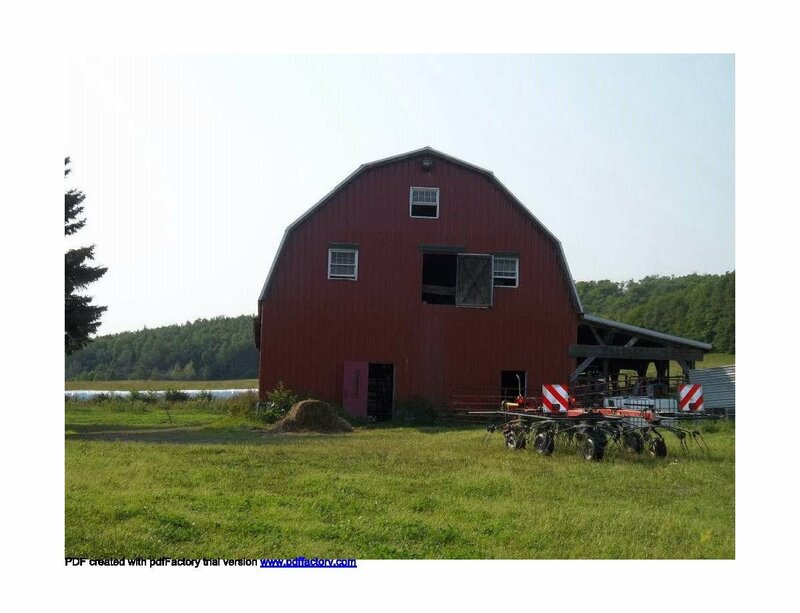 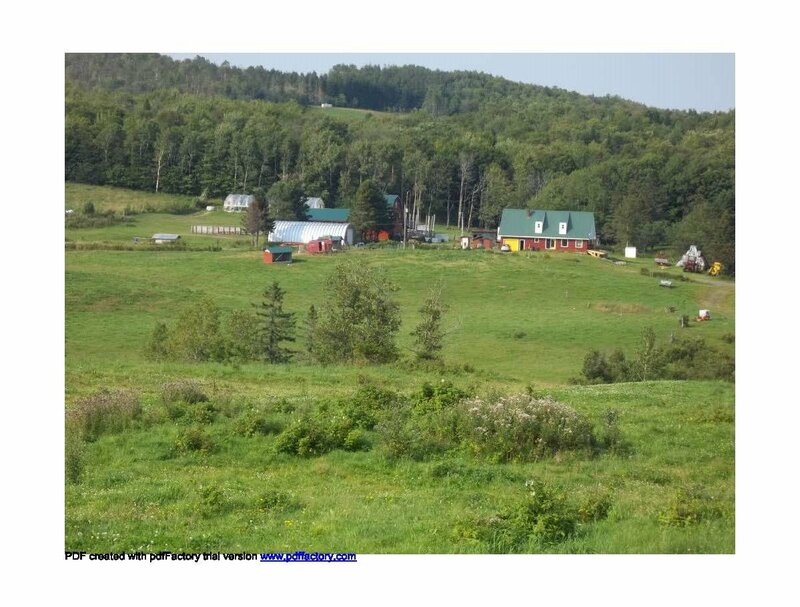 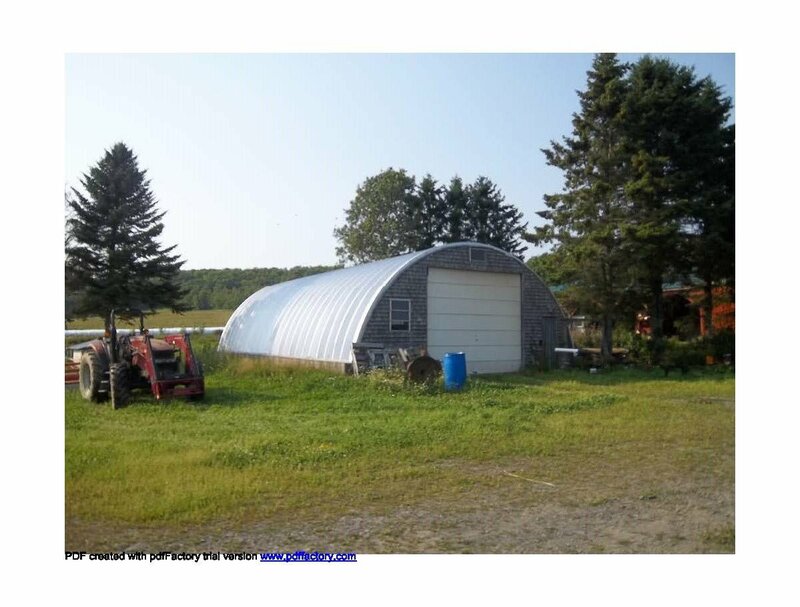 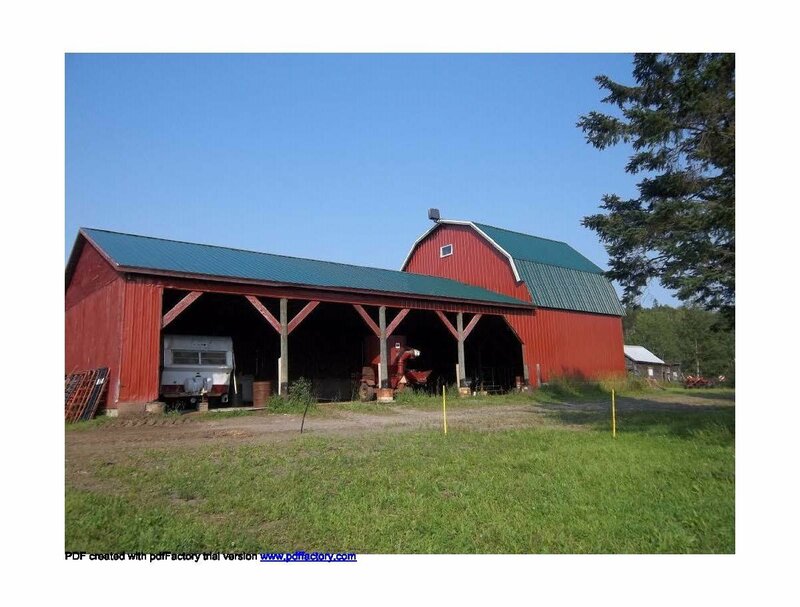 This is a turnkey sale, which includes all the farm equipment, buildings, residential and all livestock existing on this farm.